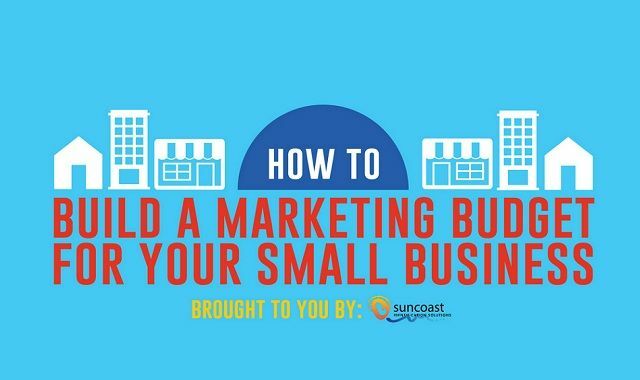 Build a Marketing Budget for Your Small Business #infographic ~ Visualistan '+g+"
One of the most important parts of budgeting is often neglected by most small businesses. This forgotten step is the marketing portion of the budget. Even though marketing can be costly, this infographic will help to show you what can improve your marketing plan without a huge expense.